Spring and fall can be awkward times when it comes to riding. The weather is nice, but sometimes it's not warm enough to wear summer apparel and not cold enough to wear winter apparel. 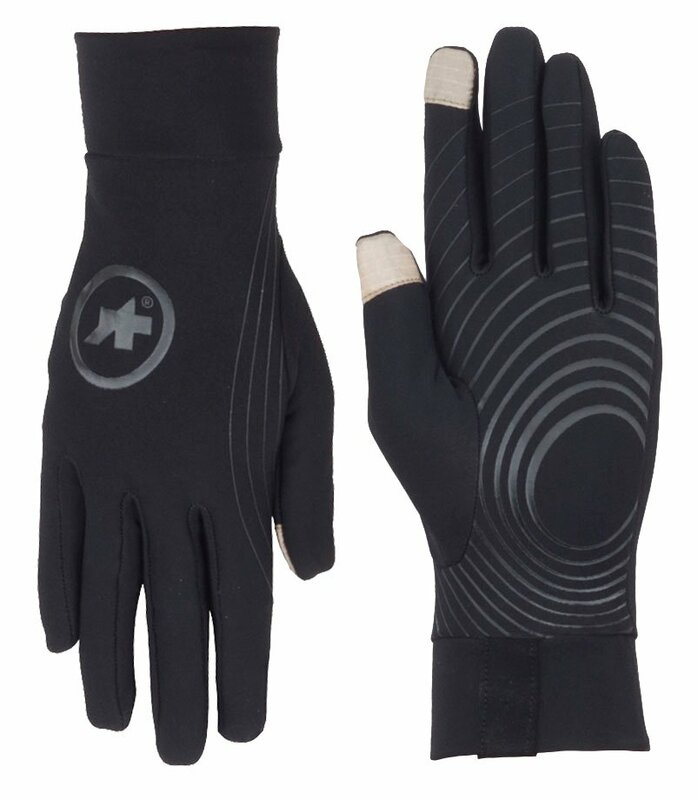 The Assos Tiburu Full Finger Gloves are designed to spring and fall riding. They are built to shield your hands from the cold air and feature highly elastic fabric that is breathable. 6.6" 7" 7.8" 8.6" 9" 9.4" 10.2"